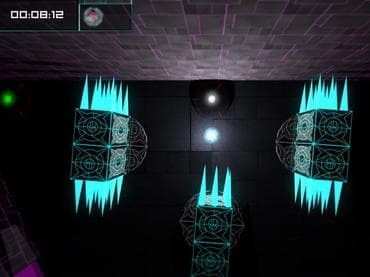 Get lost in the atmospheric music and glowing minimalist world, then find your way out.Traverse the labyrinths, change your color to move through corresponding walls, solve puzzles, and avoid danger.Search the mazes to find Glitches and unlock more complex labyrinths and puzzles. Play casually or fight the clock in time trials. If you have questions about Luxis game, please contact us using this form.